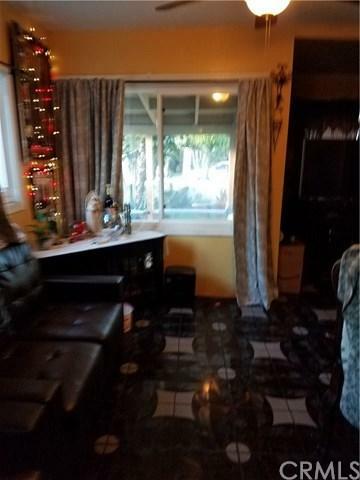 426 W 106TH Street, Los Angeles (City), CA 90003 (#MB19065680) :: Ardent Real Estate Group, Inc.
LOOK,LOOK,LOOK,...OJO,OJO,OJO..... HUGE PRICE REDUCTUION!!!!!!! 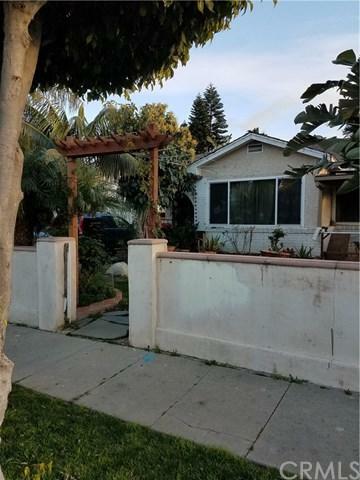 !LOCATION,LOCATION,LOCATION..8 MINUTES from LAX, blocks away from 105 & 110 FYW, Transportation, the works! 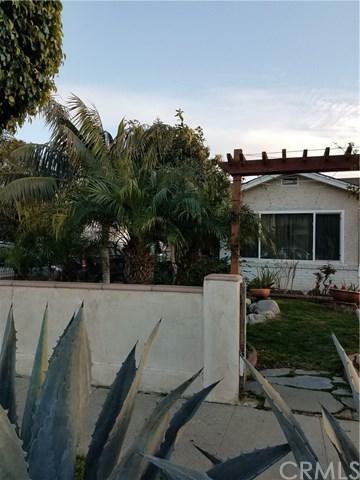 !Excellent property, close to EVERYTHING. 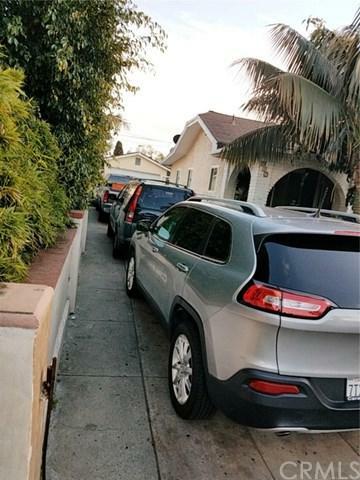 A rare find permitted 4 bed,3 bath total SQ Ft 1500,in very good conditionPlus a detached NONPERMITTED 3 bed,1/2 bath, kitchenette PERMITTED "play room" could be ADU [check with City]Plus a detached single car garage could fit two cars. VERY MOTIVATED SELLER,WILL HEAR ALL OFFERS! !